Thursday, May 2 at 7pm - Erica Boyca presents "The Fifteen Wonders of Daniel Green"
Founded in 1940 - Engaged in Our Community for over 75 Years! 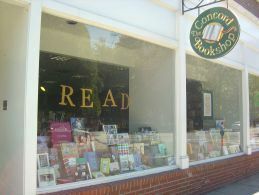 Founded in 1940, the Concord Bookshop is your local resource for the best in books - including digital download audiobooks and e-books. Our staff are enthusiastic readers with a wide range of interests. If you need suggestions for gift books (which we will gift wrap free of charge), great vacation reads, or your book group's next selection, ask us - or take a look at our staff picks and weekly bestsellers. We're open seven days a week, with 'late' hours every Thursday until 9pm. Come in and browse the shelves, or stop by for one of our Store Events. View some of our past events at event videos. And please sign up for our weekly newsletter which highlights a handful of new books, upcoming events, and additions to our Signed Books Gallery. Read more about Founded in 1940 - Engaged in Our Community for over 75 Years! 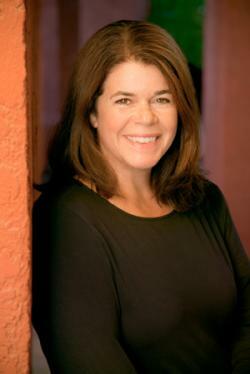 Read more about Sunday, April 28 at 3pm - Juliette Fay presents "City of Flickering Light"
Browse and Shop Our "Signed Books Gallery"